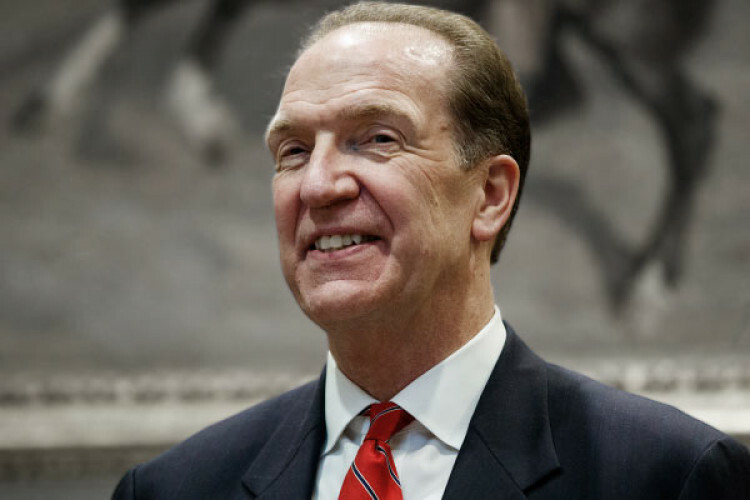 David Malpass, a Trump loyalist, has officially been approved for the role of World Bank President. He was a senior economic advisor to Trump during his 2016 election campaigns. Malpass said he was honoured by the appointment. However, his appointment has also stirred debate. Malpass won unanimous approval from 25 board members, to get the role. The US holds a 16 % share of board voting power followed by Japan & China.